FBC Fairhaven held it's third installment of the Full Moon Fiasco. Ironically, during the third full moon since the equinox . Two participants enjoyed the additional benefit of a full "snow moon" eclipse, and the demonstration of Americas' Star Wars system. Awesome. Two is better than one, or zero. 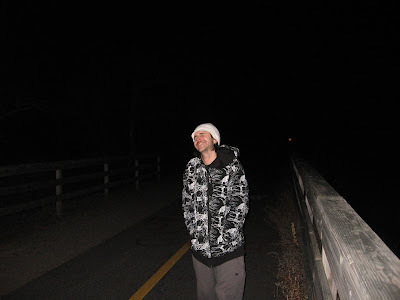 My buddy Dave and I used to do mountain biking night rides on nights with a full moon, before his accident. Hopefully he'll heal and we can start doing those again!